Contract staffing provides support for your changing needs. From temporary staff that assists in the completion of time-critical projects, to long-term contract employees, Metasearch has a solution for you. Metasearch employs seasoned professionals with specialized knowledge in various high-demand disciplines. You will receive expert, personalized service from a single point of contact that has an in-depth understanding of the requirements for the positions you need to fill. Your Metasearch team will take the time to learn your business, explore your needs, and ensure your satisfaction. At Metasearch, quality comes first and our clients can always expect “A-list” candidates for their open positions. 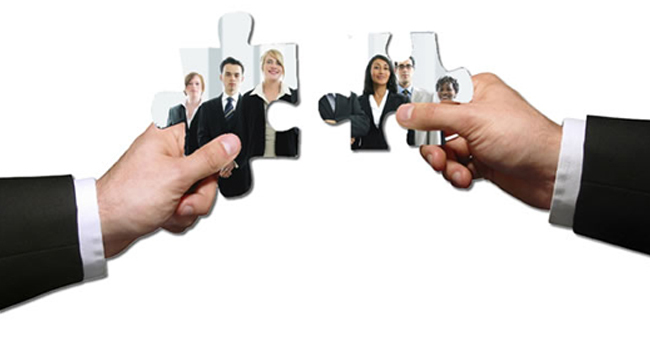 We implement a detailed job analysis and develop a rigorous candidate specification process. This process includes a thorough assessment of candidates’ motivations and their fit with organizational requirements. We are responsive, reliable, flexible, and dependable. When you place a request through Metasearch, we respond in a “mission-critical” fashion. However, we do not place employees who are simply available to work; rather, we use our needs analysis process to place the best possible employee. We are able to do so as a result of the industry expertise leveraged by our robust business database, the solid relationship we have with our candidates, and over 16 years of experience. Getting you “A-list” employees at a reasonable cost and making sure you see a positive return on your investment is our mission. Extend your network with a reliable partner!